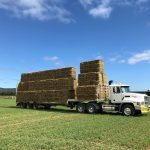 Grevillia Ag sources its fodder packaging products from only the best quality suppliers in Europe. 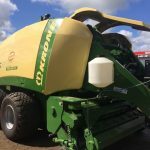 Our products represent the latest technology, and quality assured manufacturing, to ensure the products you buy from us are top quality, reliable, and help to give you the best possible end product, whether you are making silage or hay. 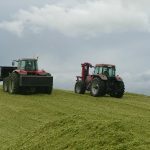 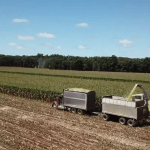 Silage film for round bales – Agristretch Extra Plus. 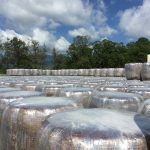 Net wrap for round bales of silage and hay – Netxxtreme. 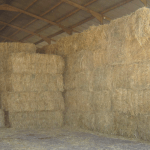 Baling twine for large bales – Balecord Blue. 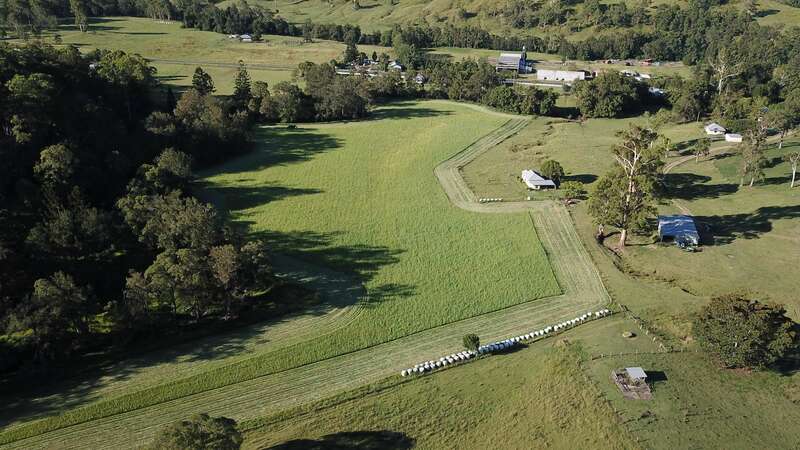 Plastic covers – suitable for silage pits, bunkers and hay and grain stacks – M-Silo covers. 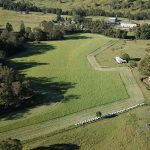 Mesh protective covers – suitable for silage pits bunkers and hay and grain stacks. 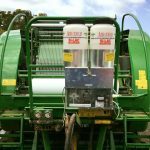 Silo bags – tyre replacements for weighing down plastic covers and mesh protective covers. 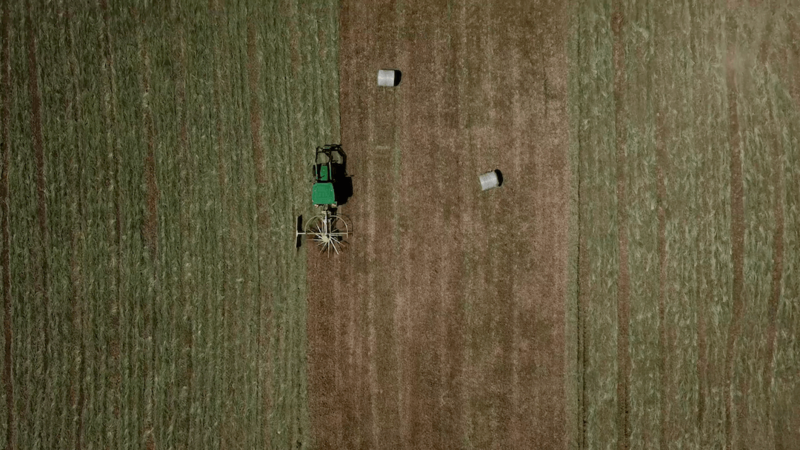 Grain bags and silage bags.